The Institut de la Màcula is an international benchmark in the treatment of medical and surgical pathologies of the macula, retina and vitreous and forms part of the Hospital Quirón Teknon. The Institut's new building, inaugurated recently, has further enhanced the patients' comfort and continues to offer the best in service. 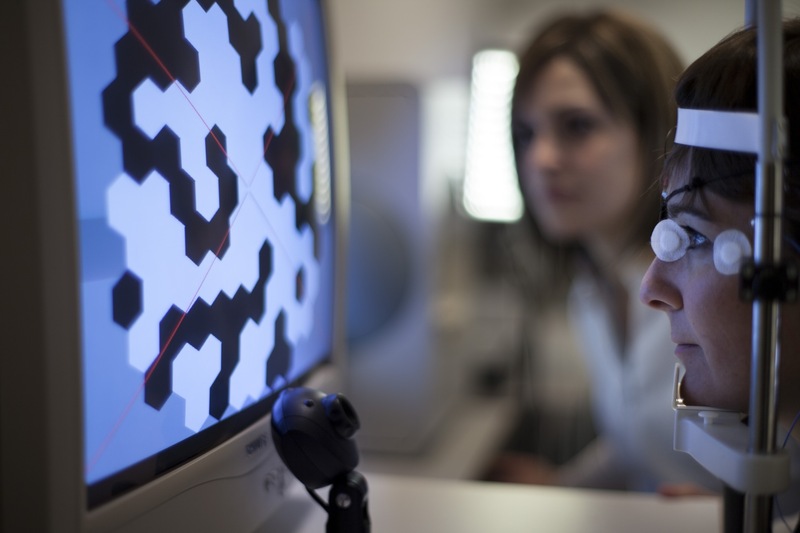 The use of state of the art techniques and treatments in different specialties places the centre at the forefront of treating and handling sight disorders. The Institut also plays a very active role in research projects and takes part in all phases of clinical trials (I, II and III). 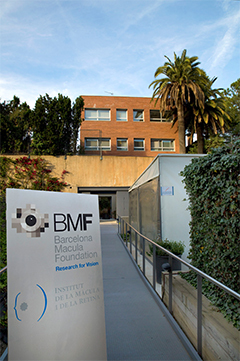 At the Institut de la Màcula we offer a complete range of services related to ophthalmological health including, among other areas of expertise, degenerative and vascular disorders of the macula, diabetic retinopathy, vitreoretinal keyhole surgery, refractive surgery and cataract treatments, as well as ocular plastic surgery and glaucoma treatments. The Institut's success is based on its tailor-made service, extremely thorough medical care, innovation and the continual introduction of improvements resulting from its specialists' involvement in research projects. The Institut de la Màcula is ruled by a rigorous culture of quality management, oriented towards providing the best possible care and achieving patient satisfaction with the utmost safety. The Institut has a team of professionals who are specialised and have international training in each of its fields of expertise. 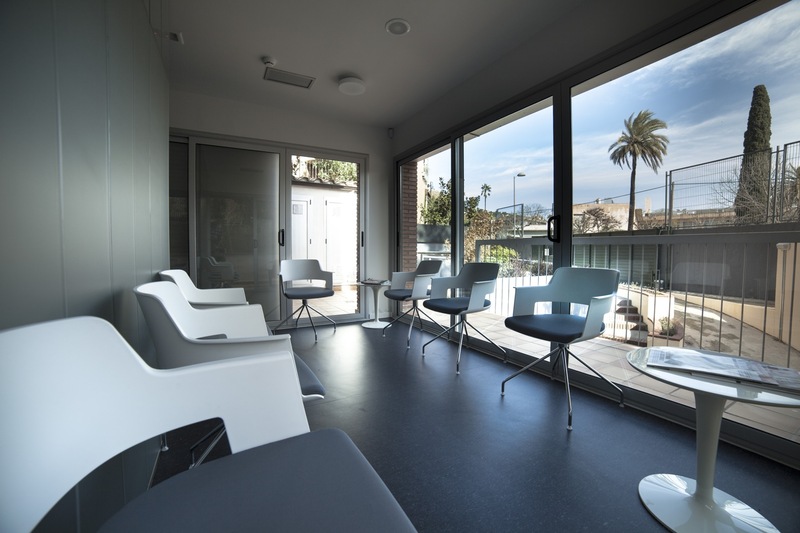 The Institut's facilities are designed to meet the needs of our patients and support our state of the art equipment. The Institut has the latest generation technology to optimise its patient treatments. "Research comprises the heart and soul of the Institut de la Màcula, motivating us to continue working, day after day, to achieve excellence."